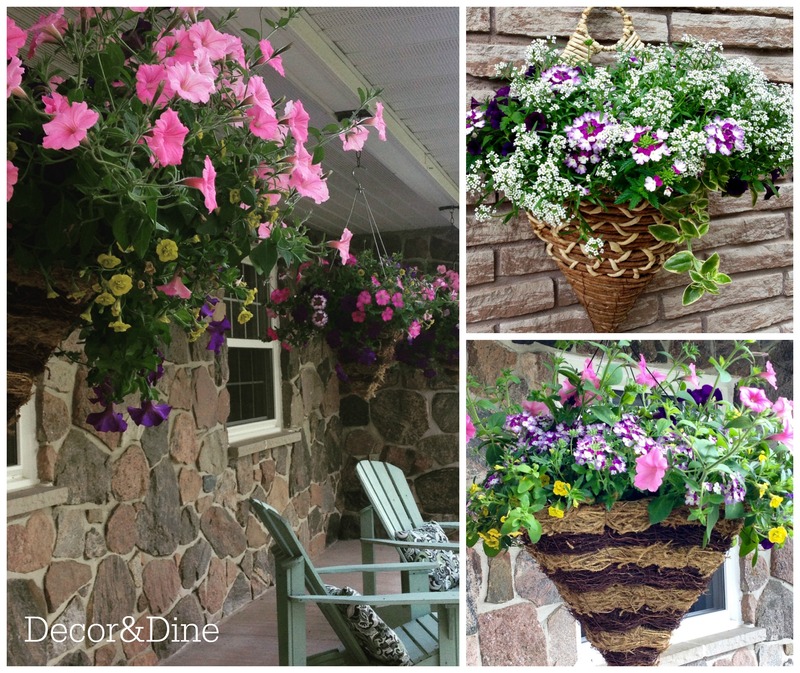 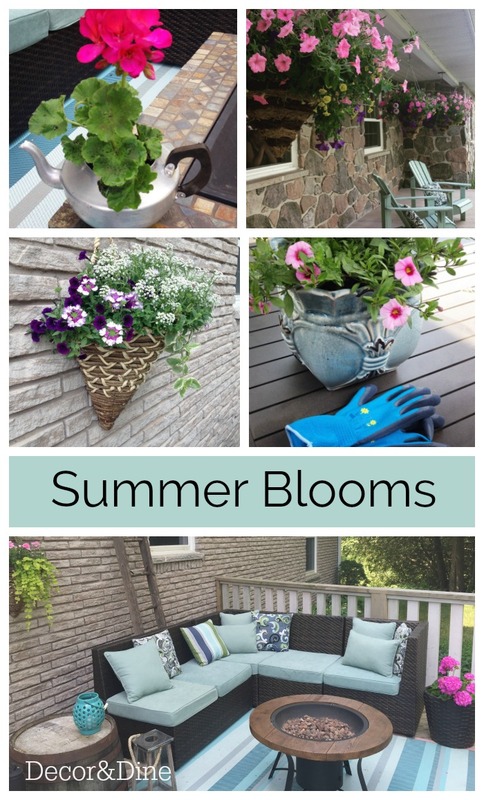 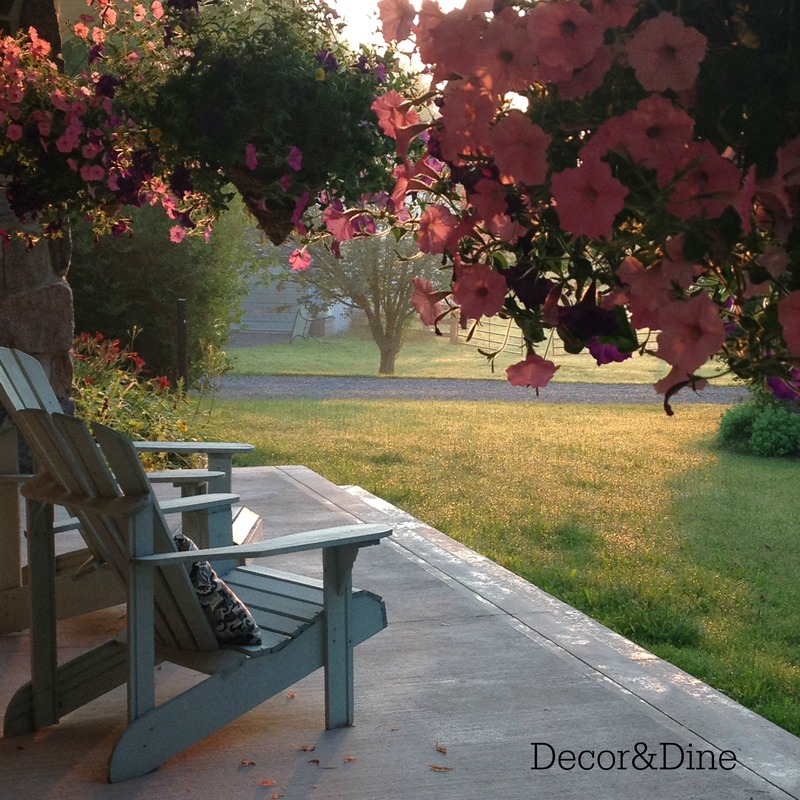 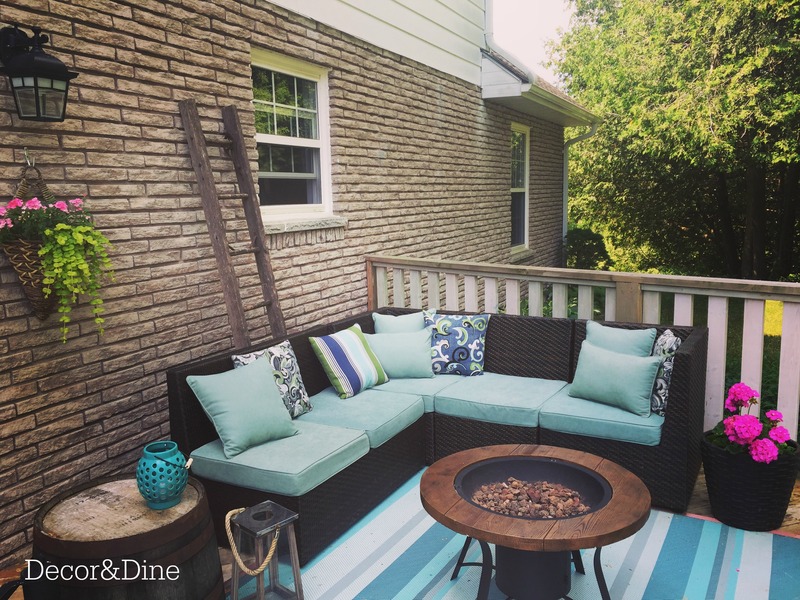 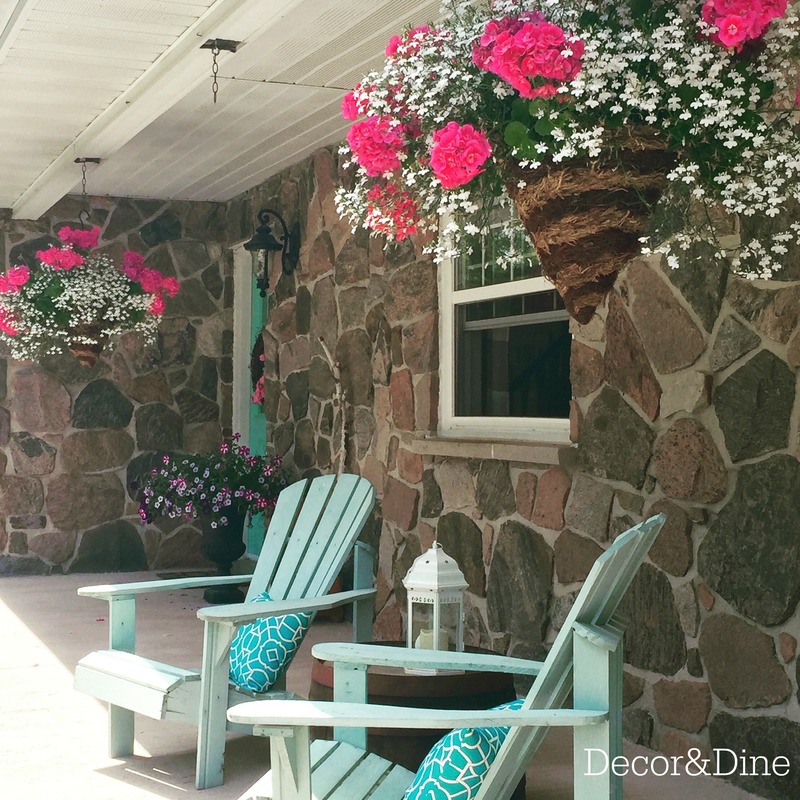 all these outdoor spaces can use some beautiful blooms. 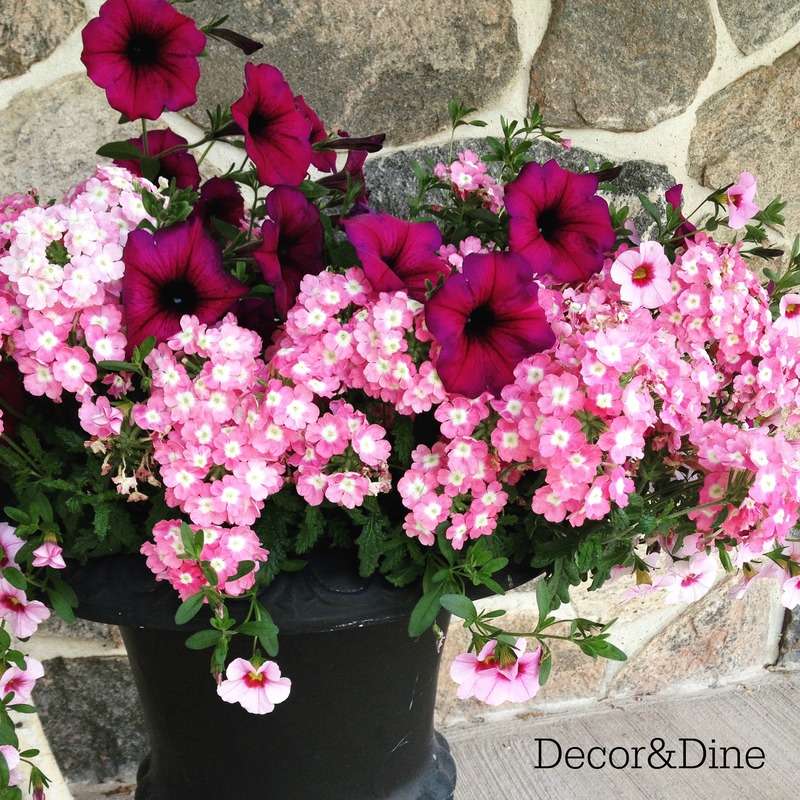 There are so many varieties of annuals that sometimes it’s difficult to choose. 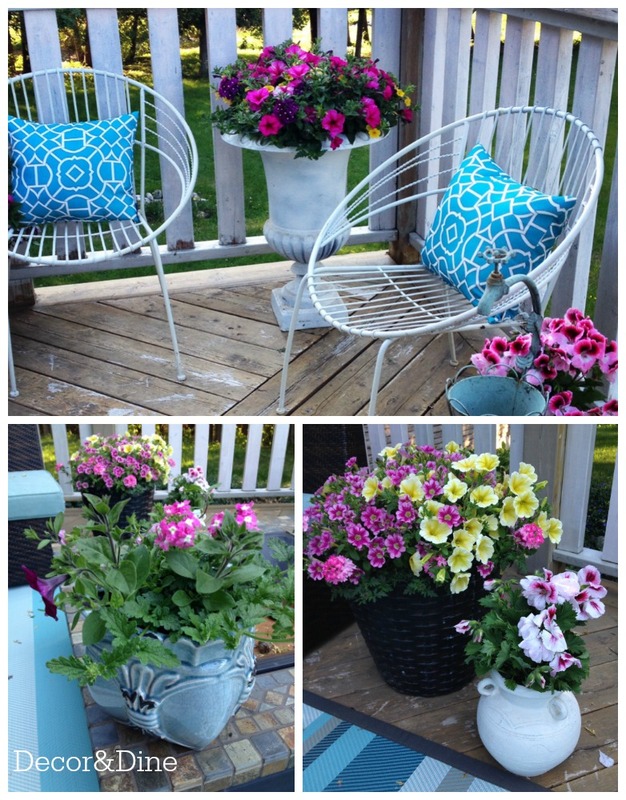 Some years I go with pinks or reds or purples…it really depends on what catches my eye when I hit the garden centre.